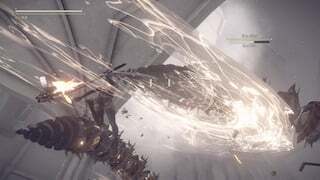 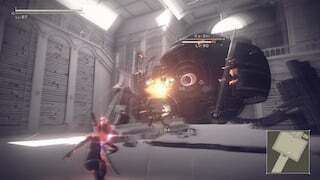 Ko-Shi is an Special Unit Machine enemy in NieR: Automata. 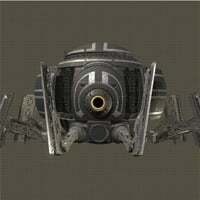 "A multi-legged, Goliath-class machine lifeform. 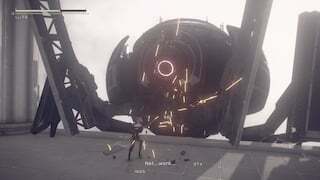 This unit is equipped with two massive blades for close-combat encounters, while its black body is covered in mysterious white symbols."